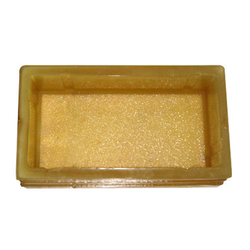 We are the Manufacturer and Exporter of Brick Paver Mould. We are offering Concrete Brick Paver Mould to our clients. We are offering Double Concrete Brick Paver Mould to our clients. 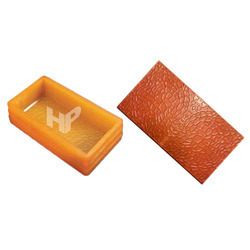 We are offering Interlocking Paver Brick Mould to our clients. 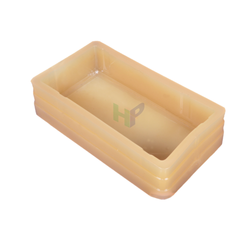 We are offering Plastic Brick Paver Mould to our clients. 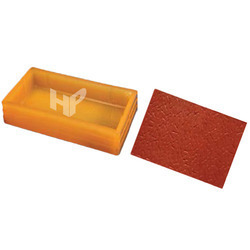 We are offering Rectangular Brick Paver Mould to our clients. 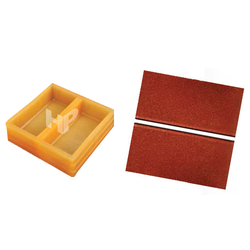 We are offering Rectangular Slate Finish Brick Paver Mould to our clients. 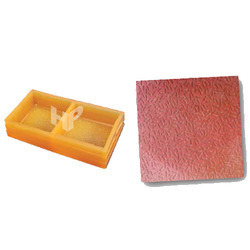 We are immersed in the leading supplier of PVC Brick Paver Mould. 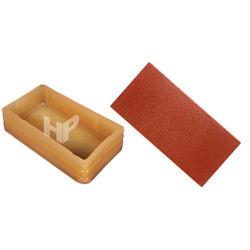 We are offering PVC Brick Paver Mould to our clients. 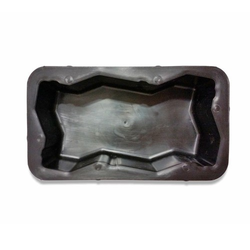 We are offering Double Brick Paver Mould to our clients. 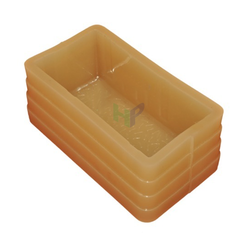 We are offering Square Brick Paver Mould to our clients. 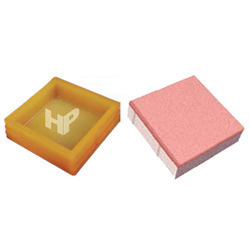 Looking for Brick Paver Mould ?